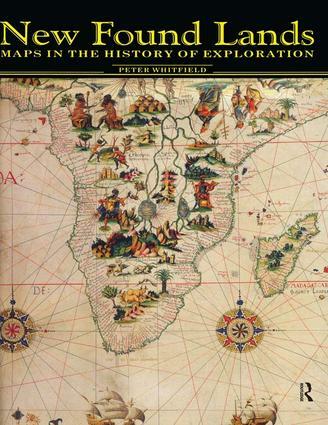 Peter Whitfield runs his own company publishing facsimiles of historical maps. In 1995 he was curator of the British Library exhibit, "The Earth and the Heavens: The Map Maker's Art." He currently lives in London.